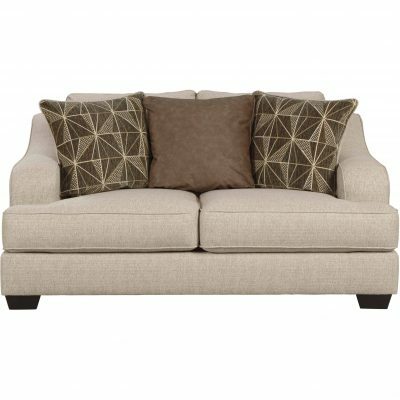 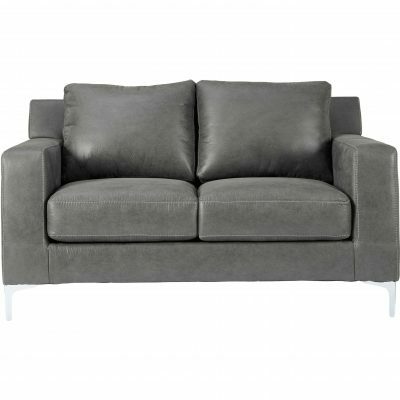 FurnishMyHome.ca has a large selection of loveseats that will complete any room. 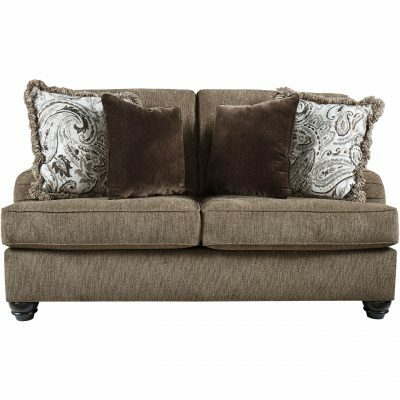 Choose from stationary love seats, reclining loveseats, and power reclining loveseats. 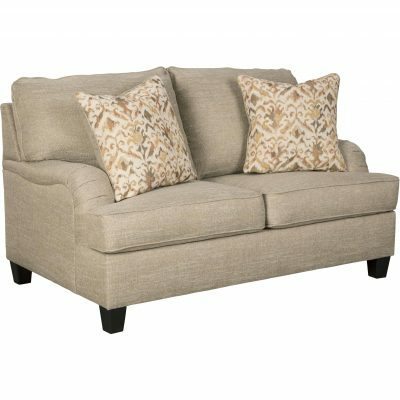 Browse through Casual, Traditional, Contemporary, and Modern-Contemporary styles. 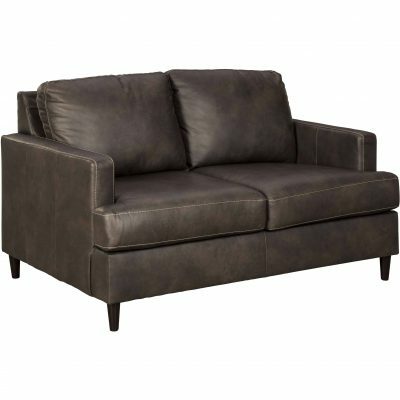 FurnishMyHome.ca has loveseats for all tastes and styles you are looking for.